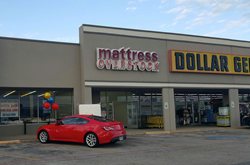 Houston based mattress retailer Mattress Overstock is opening a new location in Lake Jackson this week, 2 doors down from it’s previous storefront. We are staying and will continue to grow those relationships," says Jim Becker owner. Mattress Overstock was the first independent mattress store in Lake Jackson back in 2005. For the last decade they have weathered some storms (literally numerous tropical storms along with Hurricane Ike), but have seen a steady economic growth in the community. Why the move? A large corporation in the same industry outbid Mattress Overstock on their existing lease. They were offered an adjacent space in the same complex. “We have a personal connection to this community. It’s our 2nd location of 14 in Texas, and we are very proud of the reputation we have built here. We are staying and will continue to grow those relationships," says Jim Becker owner. Lake Jackson is a city in Brazoria County, Texas, within the Houston–Sugar Land–Baytown metropolitan area. It is home to Dow Chemical Plant, which helped to develop the community along with many other types of manufacturing businesses. Severe weather is a part of life here, and many business join in effort to relieve the community. Mattress Overstock was able to donate mattresses to many families in need. 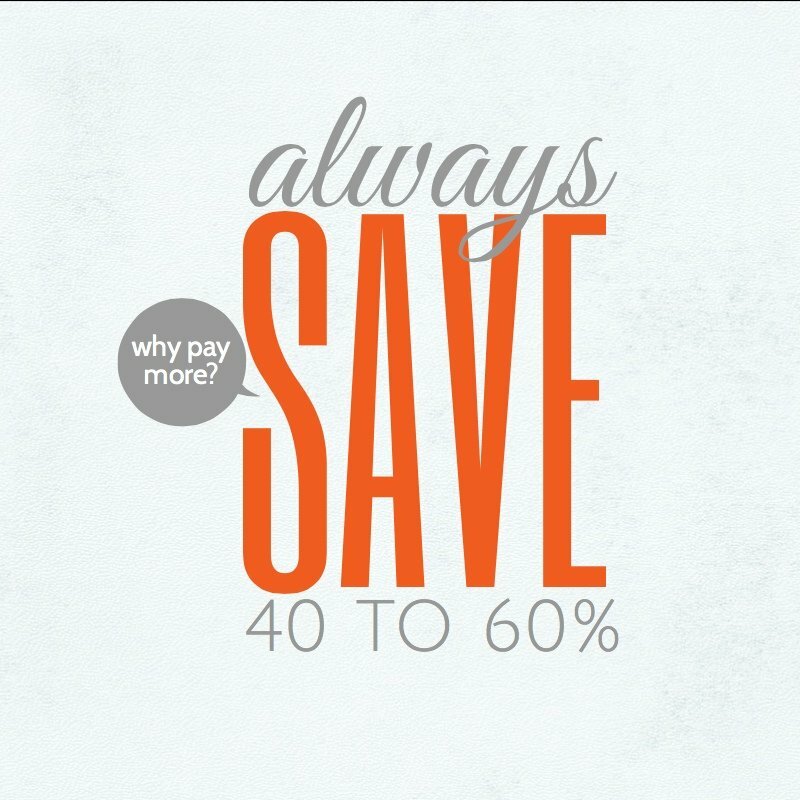 Mattress Overstock is a mattress retailer dedicated to holding the mattress industry to a higher standard with innovative and affordable merchandise. Family owned by industry experts, they offer top name brands at discount pricing along with the best customer service in mattress stores today. 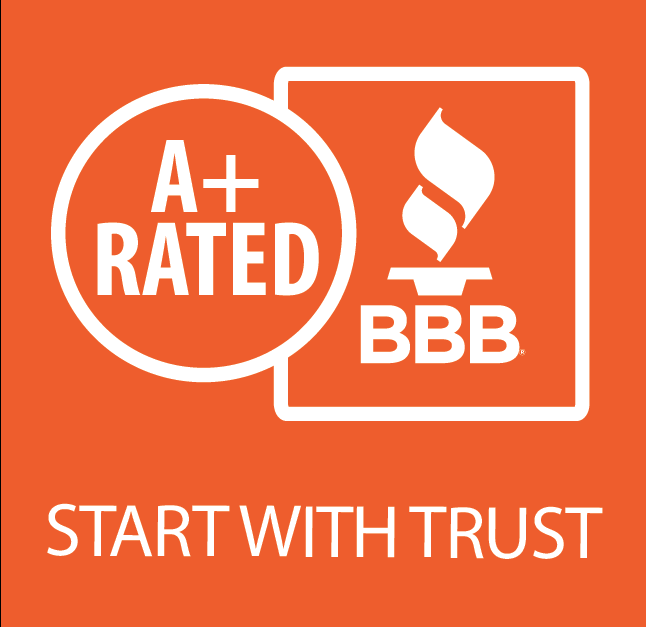 This combination has earned them over 1M happy customers and an A+ Rating with the Better Business Bureau. Founded in 2005, based in Houston, TX, additional locations in IL and AR.